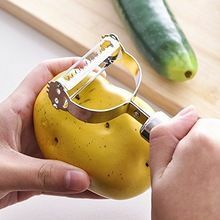 Weight (approximate) : 56 Kg to 92 Kg. 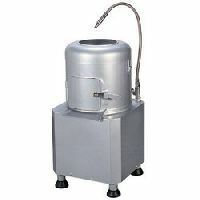 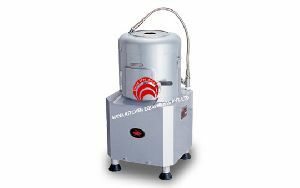 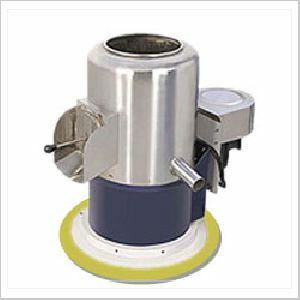 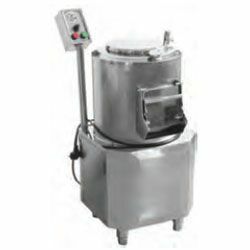 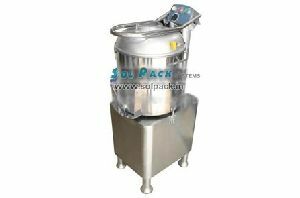 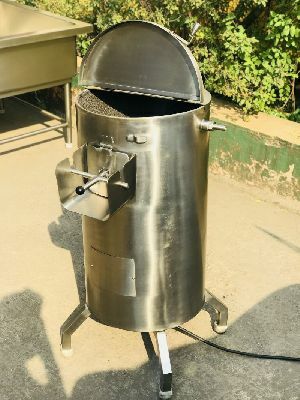 Features : Available in 5kg and 10kg capacity,High power motor,Hardened emery wheel,Aluminum lid,Cutting edge technology,Sleek design,Easy to operate and install,Long operating life Etc. 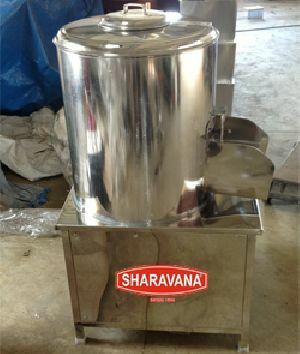 Capacity : 10 / 15 Kgs. 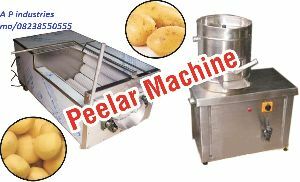 Equipment to add ease, convenience and speed to peeling operation. 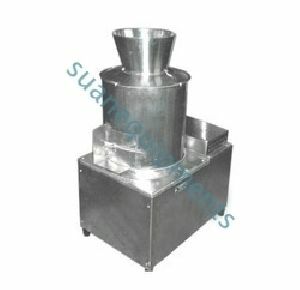 S.S. body with S.S. drum with high quality emery lining, oven backed contoured shaped emery dish for perfect toasing and peeling of potatos. 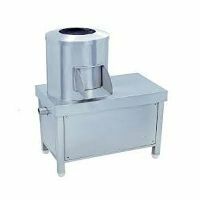 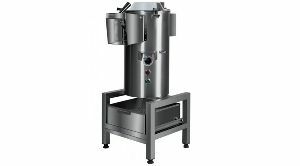 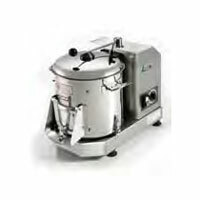 End User : Bakery, Restaurants, Cateres, Institutions. 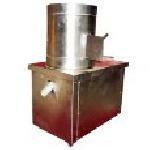 Production : 150 Kg to 500 Kg per hour. 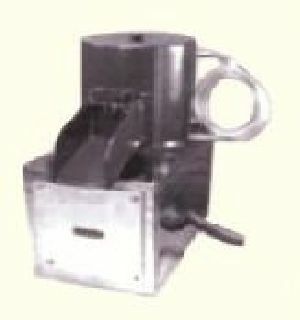 Depends upon the machine. 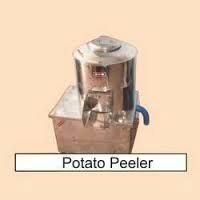 Peeling time : 0.5 min to 3 min. 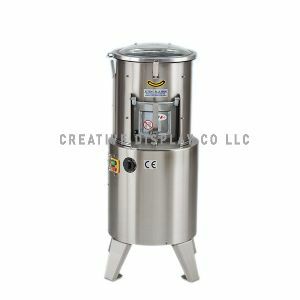 Made of high quality stainless steel components. 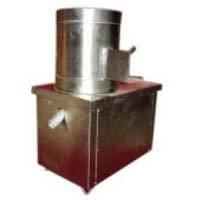 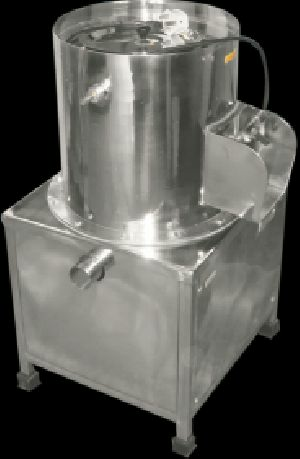 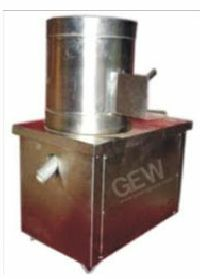 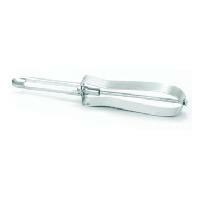 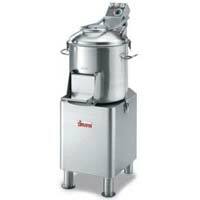 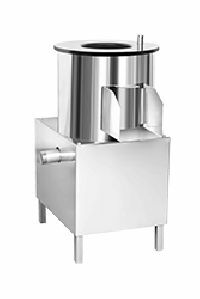 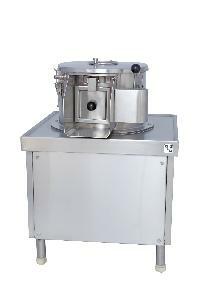 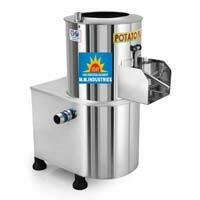 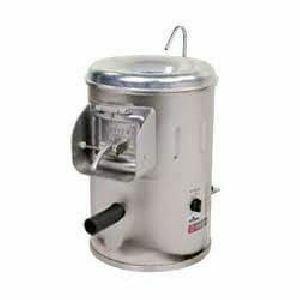 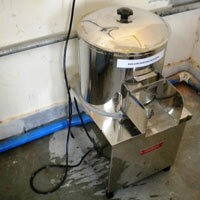 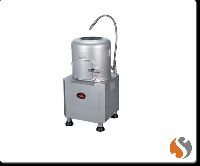 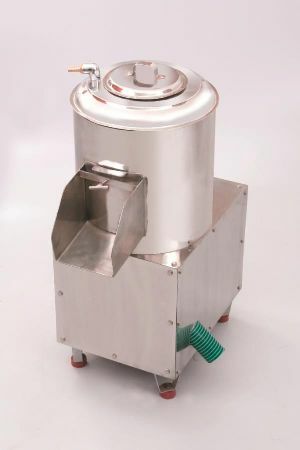 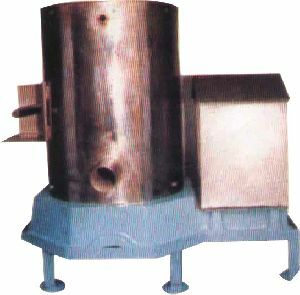 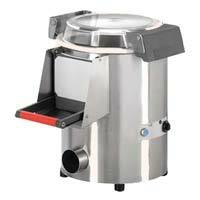 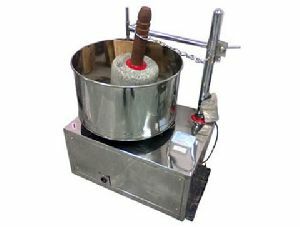 Advance mechanism provided which enables the peeler to peel 10 kg of potato in less than 2 minutes.